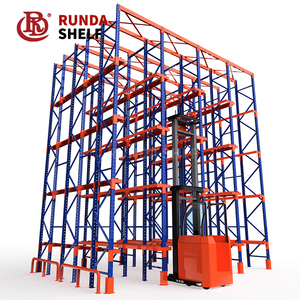 Features: Q235B Steel use special section to increase loading capacity. 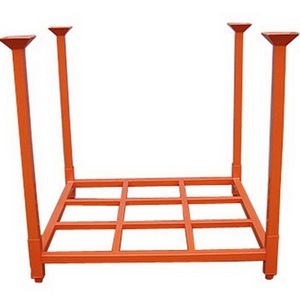 you can add brace, back spacer, steel panel, foot protector, racke protector, back mesh as your requirement. 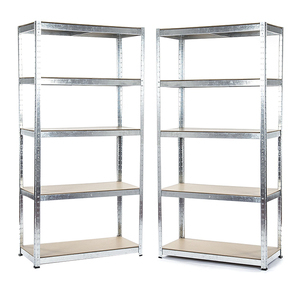 We have our own professional designing and producing teams, which enable us to meet your various requirements. 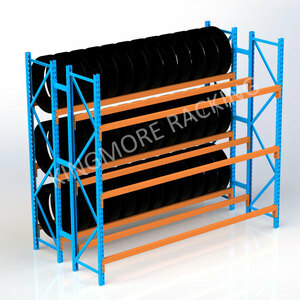 Alibaba.com offers 6,142 tire storage rack products. 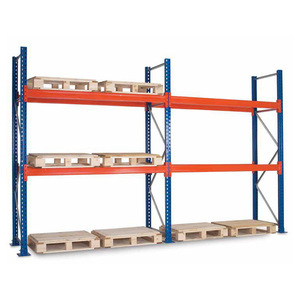 About 62% of these are stacking racks & shelves, 21% are cargo & storage equipment, and 4% are storage holders & racks. 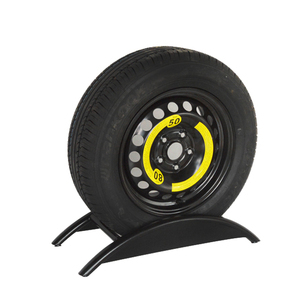 A wide variety of tire storage rack options are available to you, such as steel, aluminum. 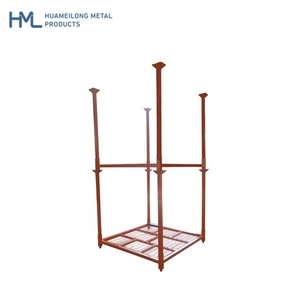 You can also choose from industrial, warehouse rack, and tool rack. 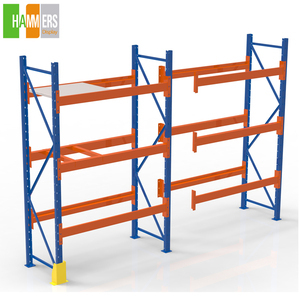 As well as from selective pallet rack, multi-level, and boltless / rivet shelving. 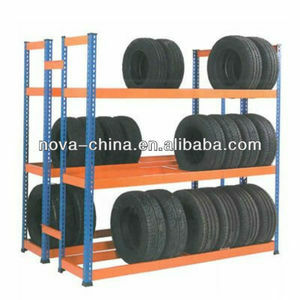 And whether tire storage rack is ce, gs, or csa. 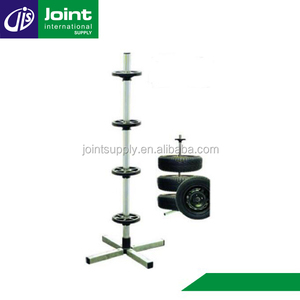 There are 6,161 tire storage rack suppliers, mainly located in Asia. 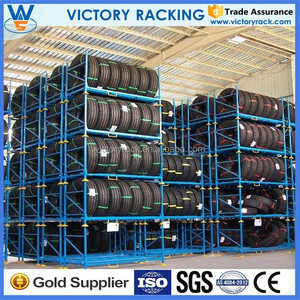 The top supplying countries are China (Mainland), Hong Kong, and Taiwan, which supply 99%, 1%, and 1% of tire storage rack respectively. 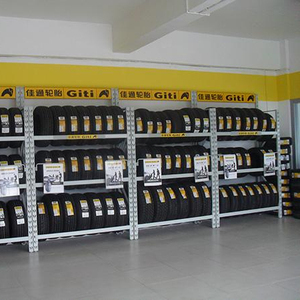 Tire storage rack products are most popular in Domestic Market, Southeast Asia, and North America. 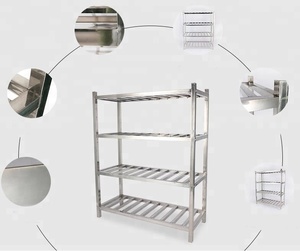 You can ensure product safety by selecting from certified suppliers, including 2,077 with ISO9001, 449 with Other, and 328 with ISO14001 certification.